essentis bio-seminarhotel an der spree Berlin, Hotel Germany. Limited Time Offer! Essentis bio-seminarhotel an der spree. 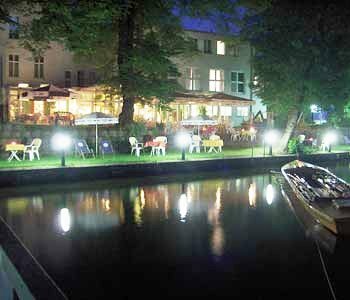 The 4-star hotel "essentis bio-seminarhotel an der spree" is an excellent pied-a-terre from which you can discover Berlin. Dinner can be served without leaving the accommodation as there is an onsite restaurant. Breakfast is served every morning to give you a good start to a new day. Internet access is offered free of charge. 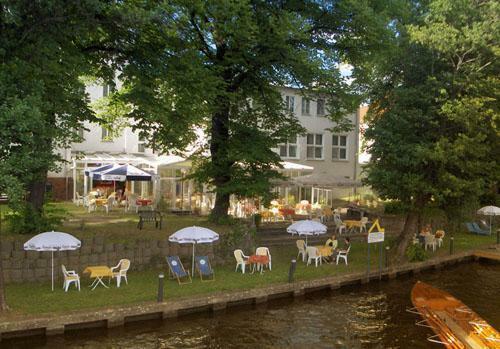 This 4-star bio-hotel is located on the banks of the river Spree in the Köpenick district of Berlin. It offers well-equipped rooms, free Wi-Fi and a riverside restaurant. + The location right next to Wuhlheide and the river Spree. The place was really nice... the only problem was its distance from Berlin. The restaurant was really good!! The people were very nice and the rooms were great. Will recommend your hotel to friends and collegues.